Best of the best in Halo funny videos. Something strange is in the water – – or in the oil? Watch IncensedMage794 enter a Mantis that apparently is past due for a tune-up. 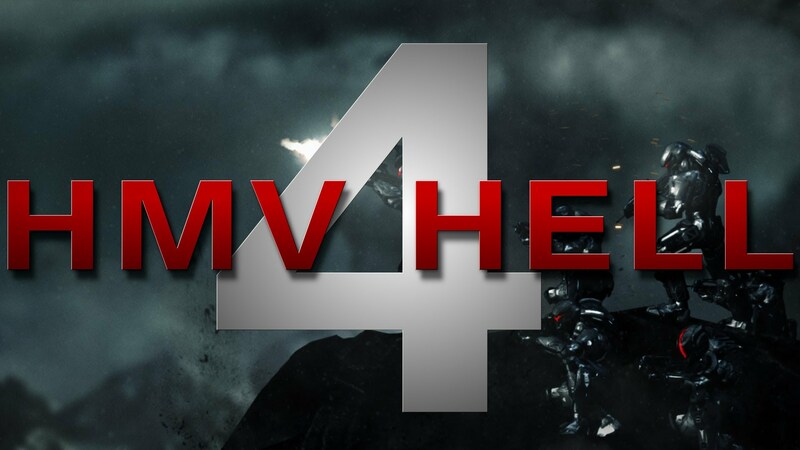 Or something O.o Halo 4 mech gets derpy in this episode of HD Shorts. Sometimes a whim pays off. In this episode of HD Shorts, watch a mongoose team do a different kind of mowdown in an Assault game in Halo: REACH a couple nights ago. Do you have a clip to submit for an HD Short? 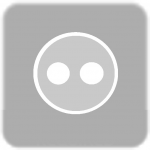 Contact AddiCt3d 2CHa0s (the “0” is a zero) on LIVE or at Halo Diehards Forums. 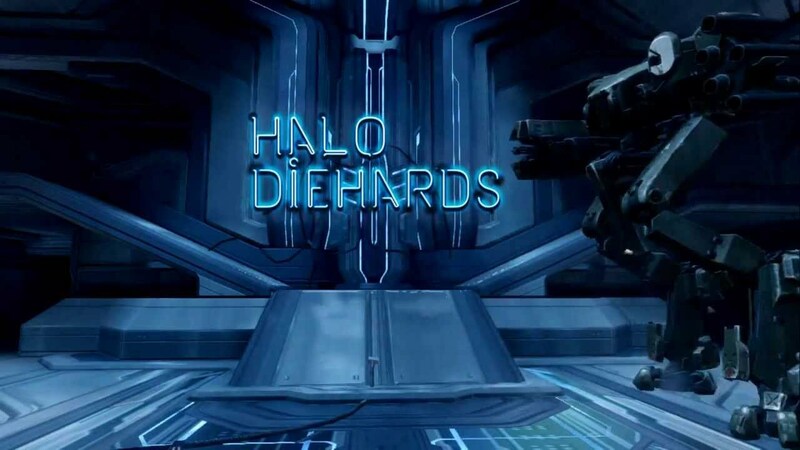 Check out Halo Diehards’ new animated intro and watch Hornicle Mark VI kill himself hilariously in Halo 4 War Games in this HD Short. Catch any WTF, OMG, Whoa! 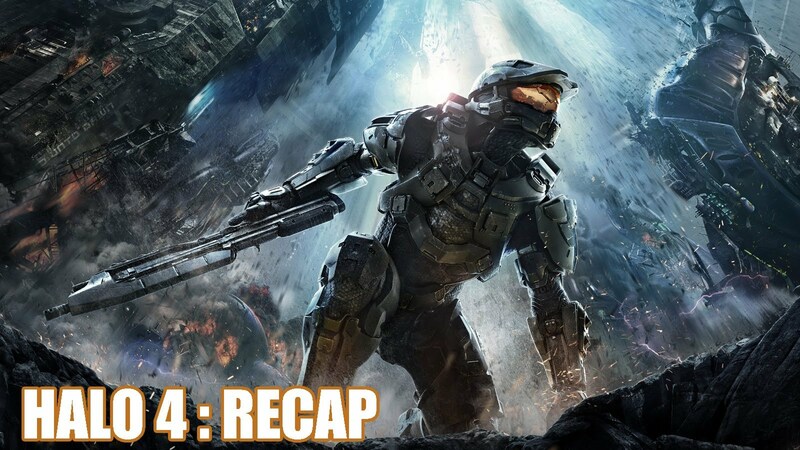 or LOL incidents in Halo 4? Send AddiCt3d 2CHa0s a message on LIVE and we’ll try to get it in the next HD Short! Did you know a Halo:Reach Assault Rifle contains more polygons than an entire marine in Halo 3? 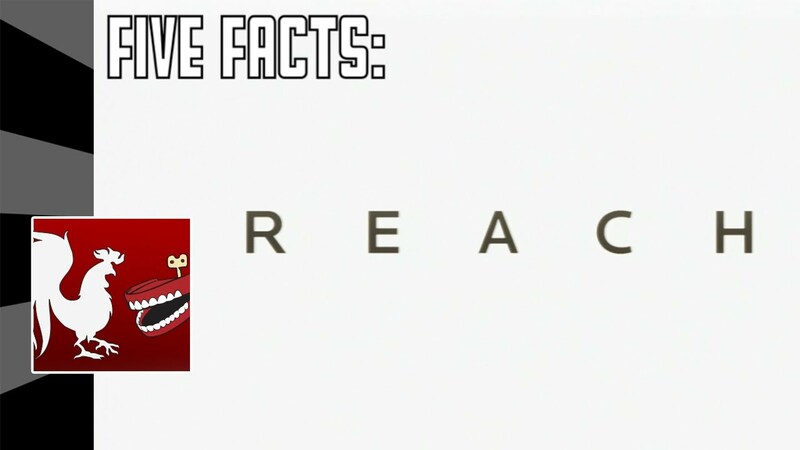 Jack and Geoff entertain whilst feeding your brain five little-known facts about Halo:Reach in this video. Plus you get little goody bags of extras in there.